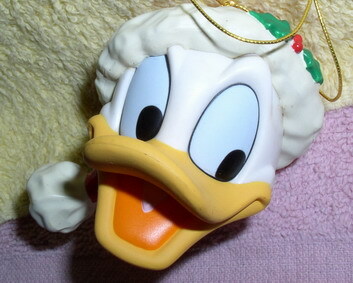 Disney Donald Duck figurine ornament. Made of Resin. Mint in the original box.